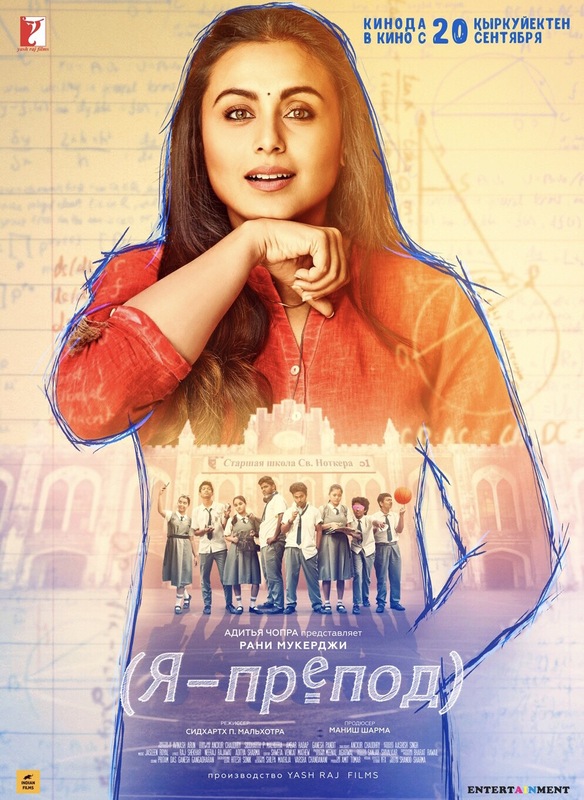 Rani Mukerji won hearts as well as box office glory with her convincing and spirited performance as a teacher who deals with Tourette Syndrome in Hichki earlier this year. Since then, the film has been winning laurels across the globe as well. The film received a standing ovation at the Shanghai International Film Festival (SIFF) and at the Indian Film Festival of Melbourne (IFFM). Rani also won the Best Actress award for her outstanding performance at the Indian Film Festival of Melbourne. The film is set to release in Russia and now it will also show in theaters in Kazakhstan. Known for some interest in Hindi films, Hichki will get a Russian voice over release, as it is one of Kazakhstan’s official languages. Hichki will be screened across 15 screens, which makes it the biggest release for a Hindi feature film in the nation since 2015. The film will release on September 20 in Kazakhstan. 15 queries in 0.429 seconds.